I am so excited to participate in Jessica over at Mrs. Standford’s Class﻿ spring edition of Product Swap! This fabulous blog hop pairs 2 bloggers/TPTers to swap each others products to review. I was thrilled when I found out that I was paired with Janet from Making Waves in Second Grade! You may know her as fishyrobb! 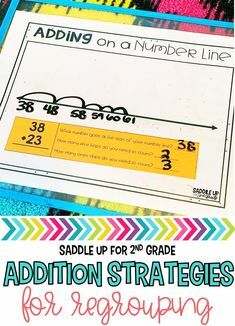 She is a 2nd grade teacher in Florida who makes some great resources for guided reading, language arts, and math! I should know, I own several of her products! I joined the blogging world back in November and Janet was one of the first people I became “friends” with in the blogging world. We then discovered that her niece use to be in my classroom! What are the odds of that?!? Over the past few months we have shared advice and stories and I am thrilled to review her Money Mania Pack. 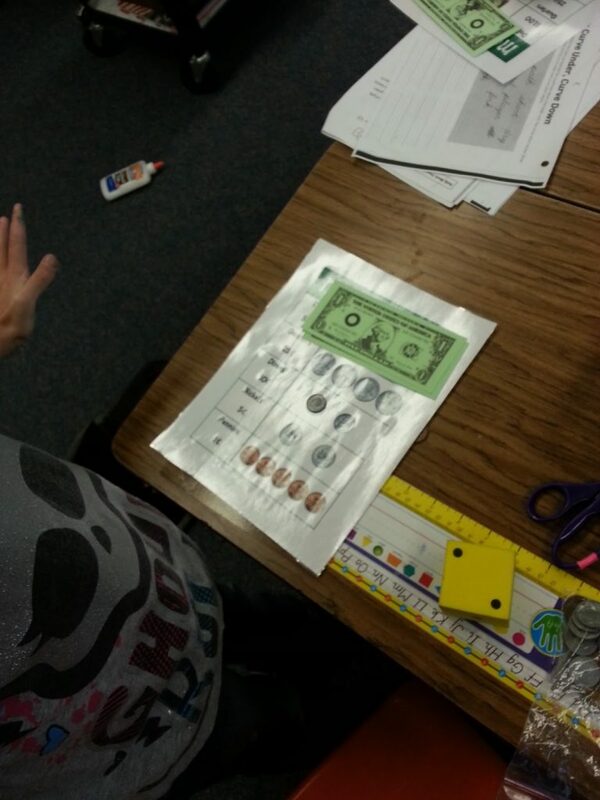 Money Mania has some great activities to help reinforce counting money. 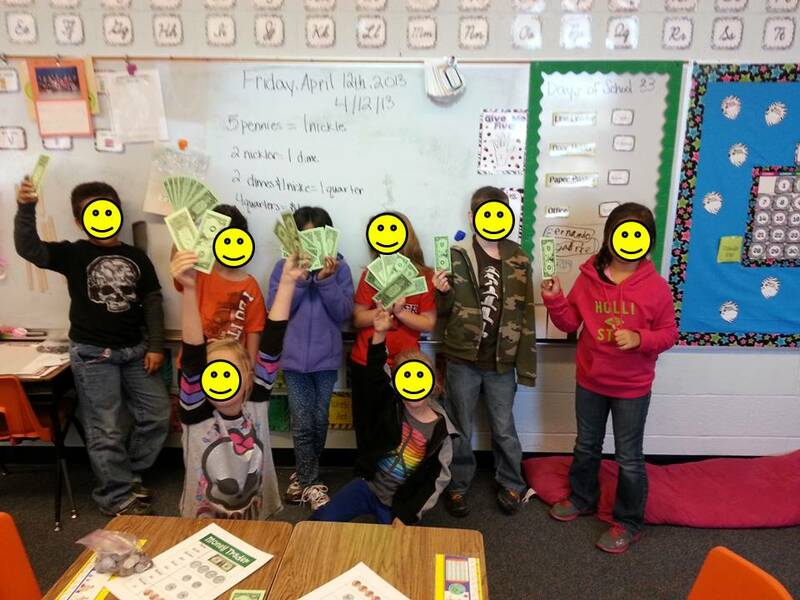 My classrooms personal favorite is Money Traders. 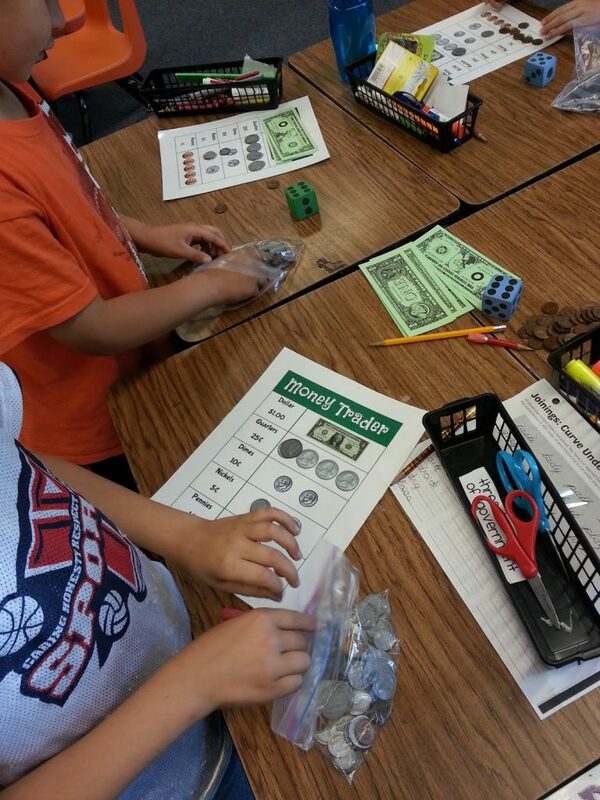 Money Traders is a game that can be used as a center, small group, whole group, individually or with partners. 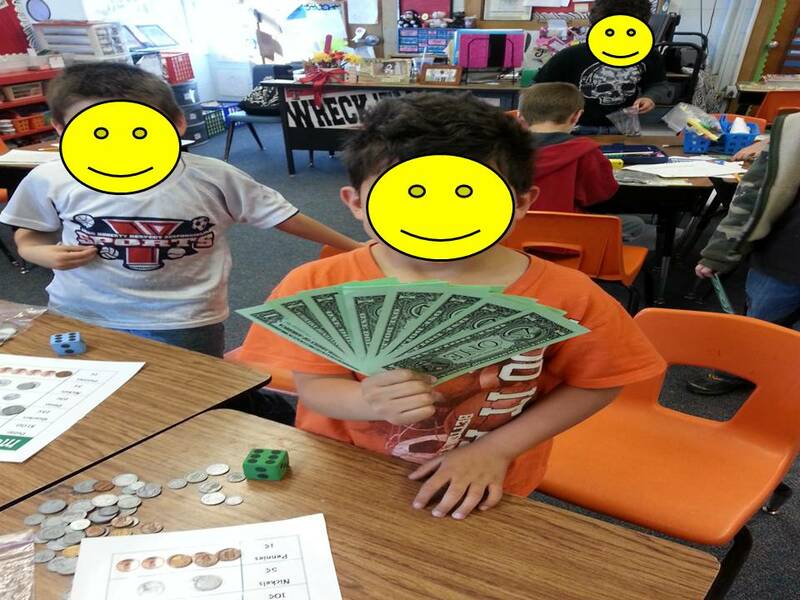 Students roll the dice and collect coins until they can trade for a larger coin (Trade 5 pennies for a nickel, trade 2 nickels for a dime, etc). If playing with partners, the first person to trade for a dollar wins. 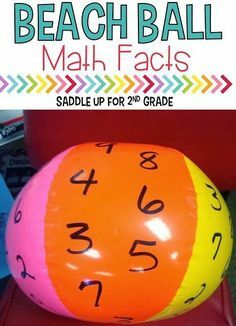 The first time we played introduced this activity whole group. I printed off and laminated enough copies for each student to have their own game board. I explained the rules and they caught one quickly! They LOVED it! 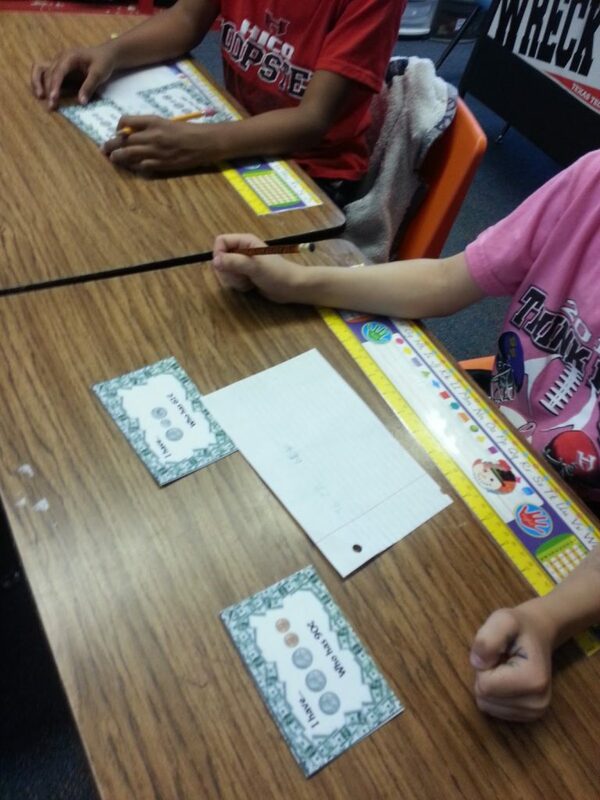 I heard “woohoo I got a dime”, “I got 4 quarters, awesome!”. They were so engaged that I just let them play about 30 minutes. They ask to play it just about everyday during centers or when we have free time. Here they are fully engaged. 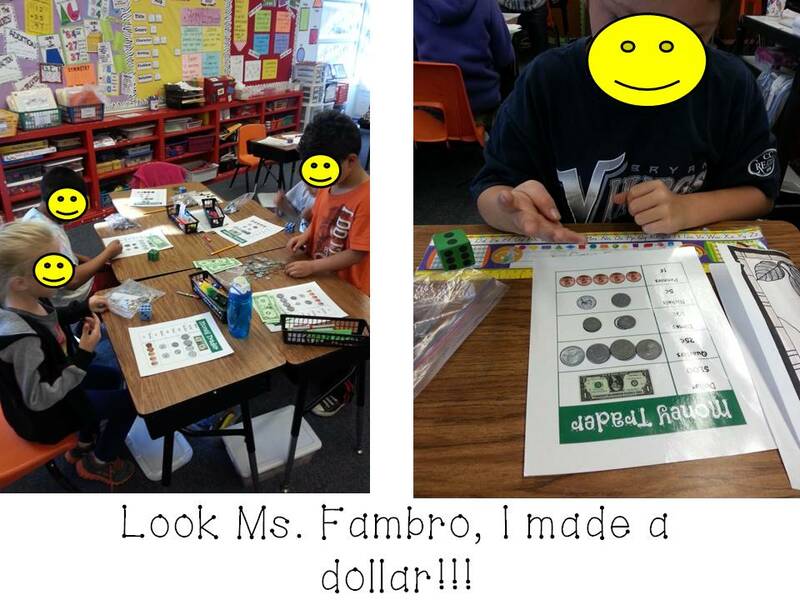 Since I decided to make this activity whole group, I spiced it up to see who could make the most dollars! Here is our winner!!! Of course we are all winners! 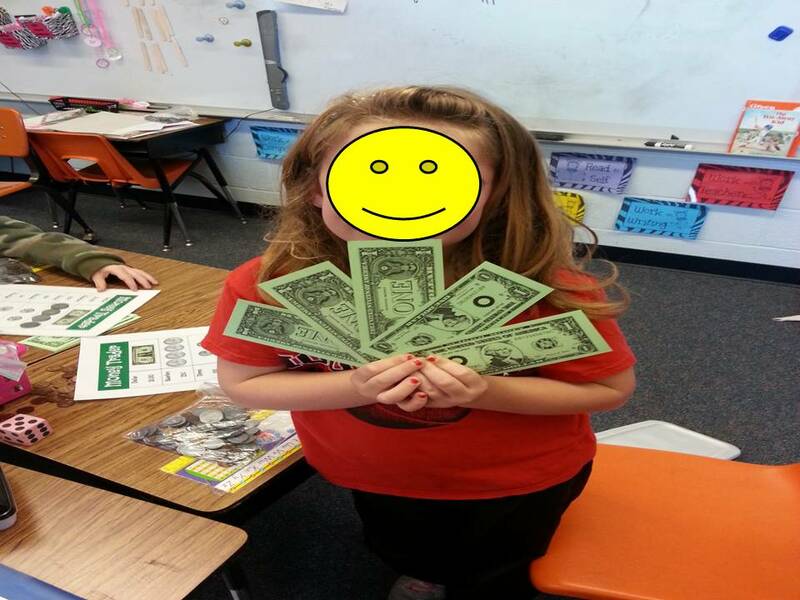 Money Mania also features one of my favorite activities to use for various subjects…I Have, Who Has Money Edition! 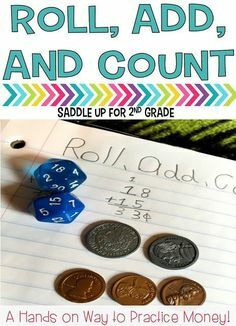 It contains 24 coin counting cards for this fun activity! 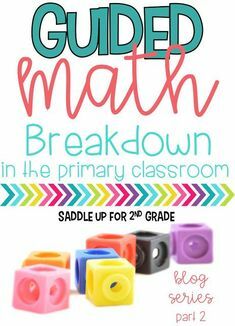 We played this while I had my student observer and she was in awe! She had never seen the game before and thought it was the neatest thing! 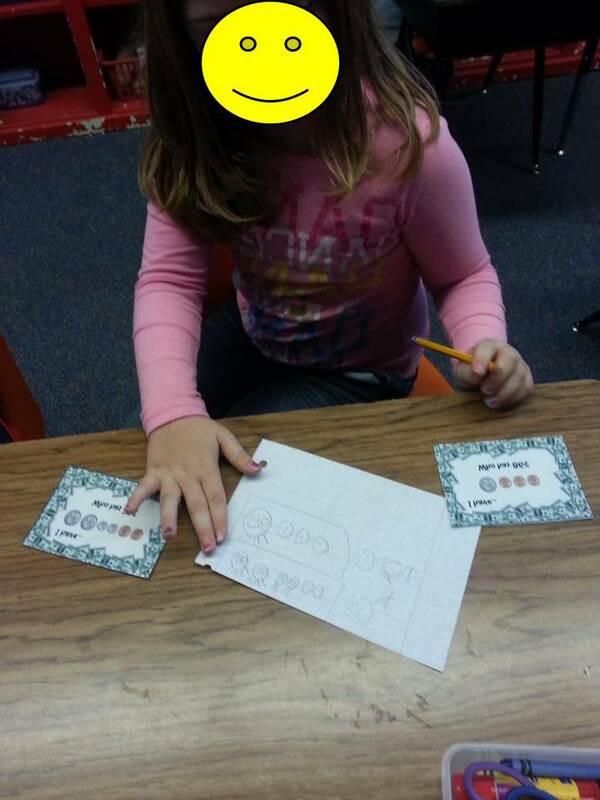 I referred her to Making Waves in Second Grade as well as TPT! 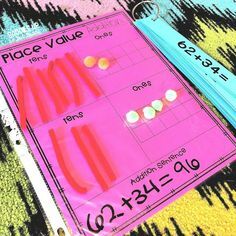 This unit also contains 26 coin task cards that can be used for an ispy game, scoot or math center! 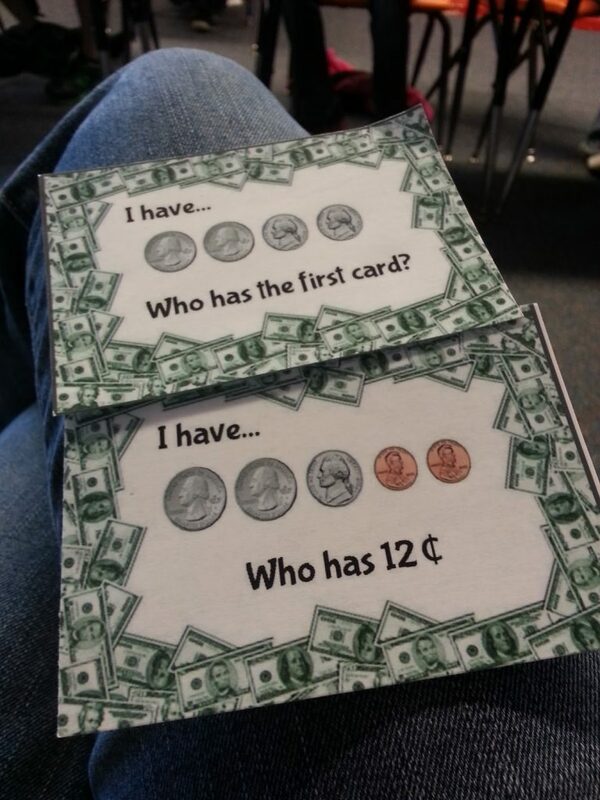 These are in our lesson plans for our money review at the end of the year (which is really SOON!) 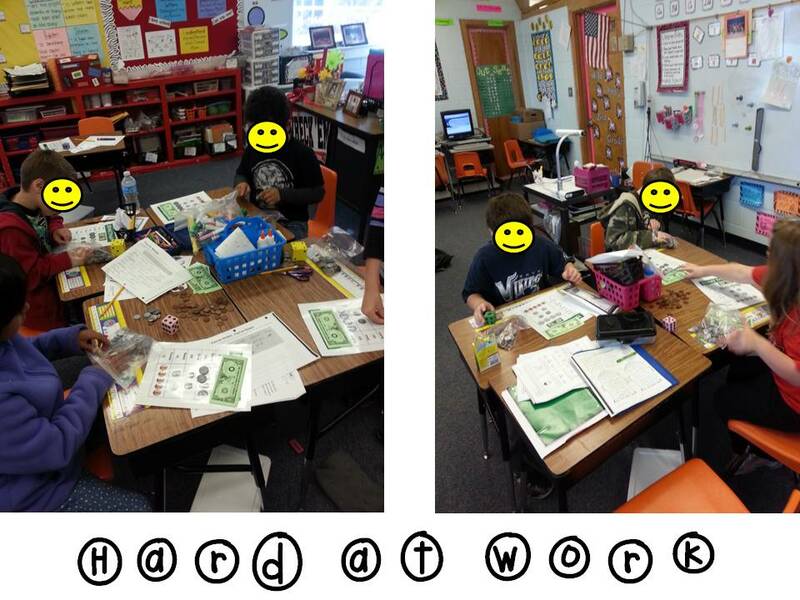 Also included is money match up puzzles perfect for concentration to match money pictures with the corresponding amount and name. The dollar bill is included. Money Mania also offers a color page reference sheet showing money equivalencies, a money poem and a cut and paste money poem worksheet! 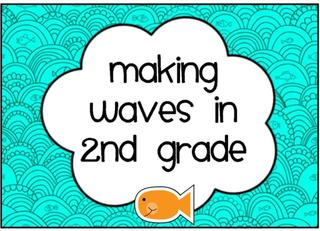 To check out Making Waves in Second Grades FANTASTIC Money Mania unit, click here to check it out on TPT. Don’t forget to check out Making Waves in Seconds blog too! She has some great ideas! Click on her button below to pay her a visit, say hello, check out more great products AND see which product of mine she is reviewing! You can also check out her store on TPT. Don’t forget to click follow!! Don’t forget to head on over to Mrs. Standford’s Class blog to check out other amazing product swaps!